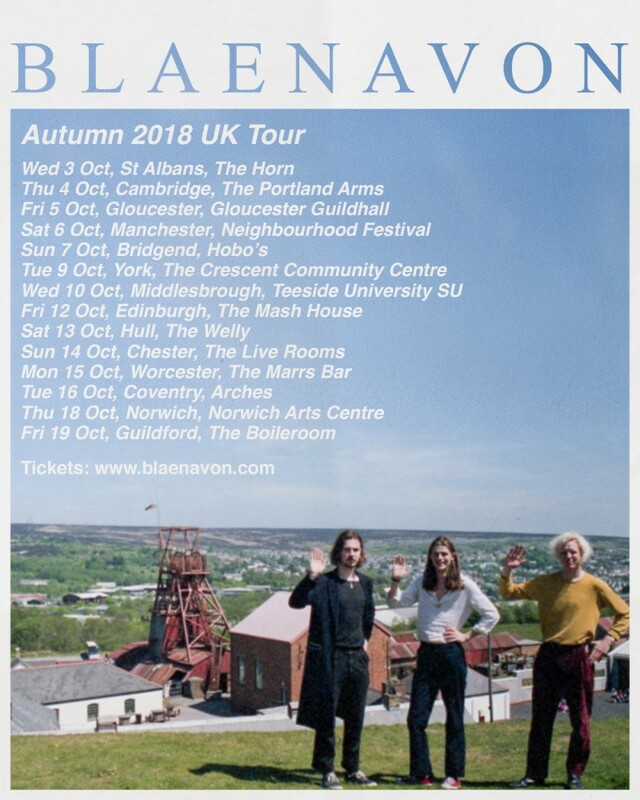 Blaenavon have been in the studio sorting album two for you all, and if you've seen them at one of a few festival appearances recently you might have even heard a few sneak previews. Well, come October, there are going to be a whole bunch of new opportunities to see them. And, not only that, but Boniface are joining to support. Find tickets at the links below. The debut album is out now, and the vinyl or signed CD is available from our shop.